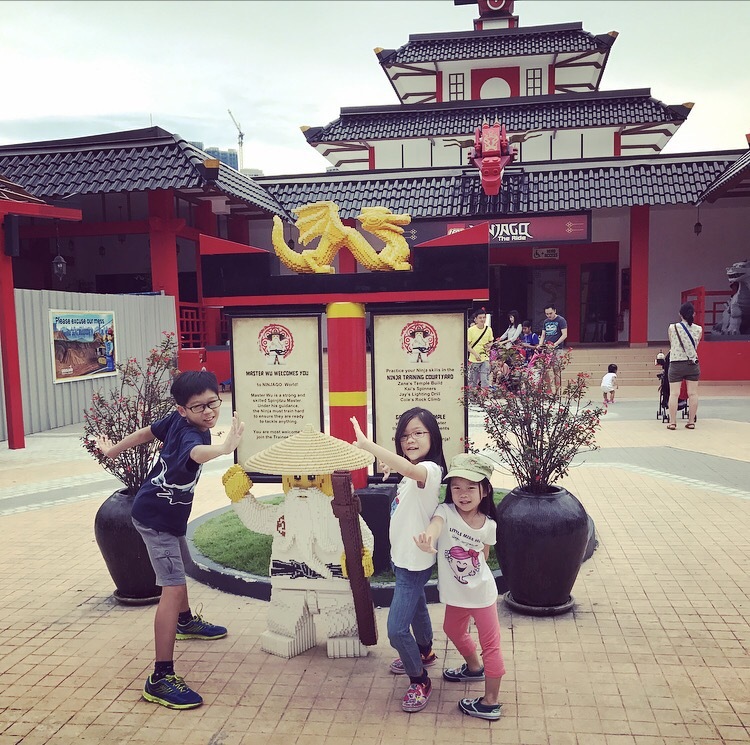 Our kids never get tired of Legoland even though we’ve been there more than three times! And when we were invited to visit again, no surprises that the kids were super excited! 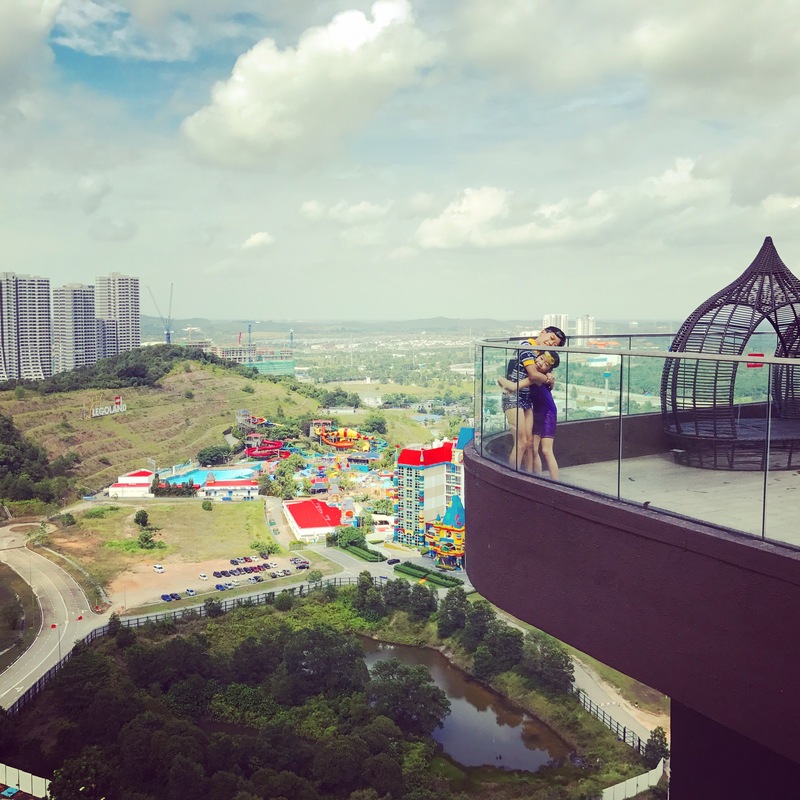 After all, it’s where their childhood memories were made! It was a drizzly day but we were undeterred! 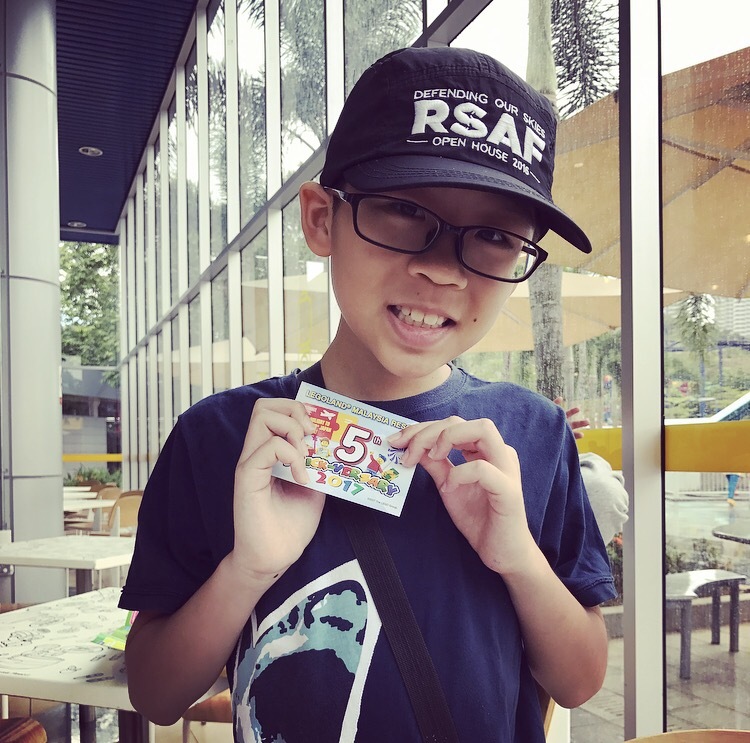 LEGOLAND® Malaysia Resort is throwing it’s fifth birthday bash this year with lots of goodies and fun-filled activities in store, from 21 August to 30 September 2017. 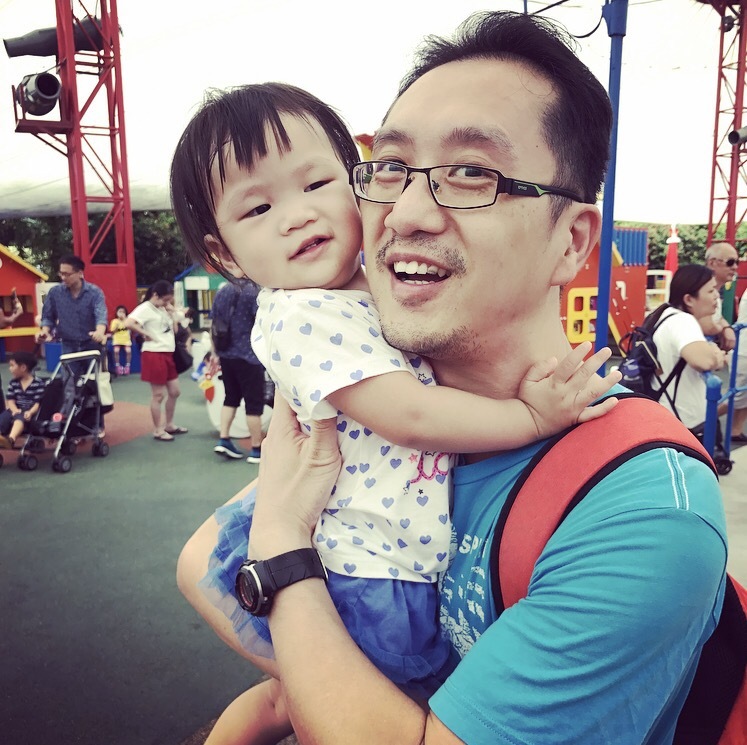 If you are thinking of popping over to LEGOLAND® Malaysia for a short weekend getaway or 2-3 hours of fun,you can look forward to a host of stunning family fun: a giant sized Lego cake, minifigures exchange, and much much more! 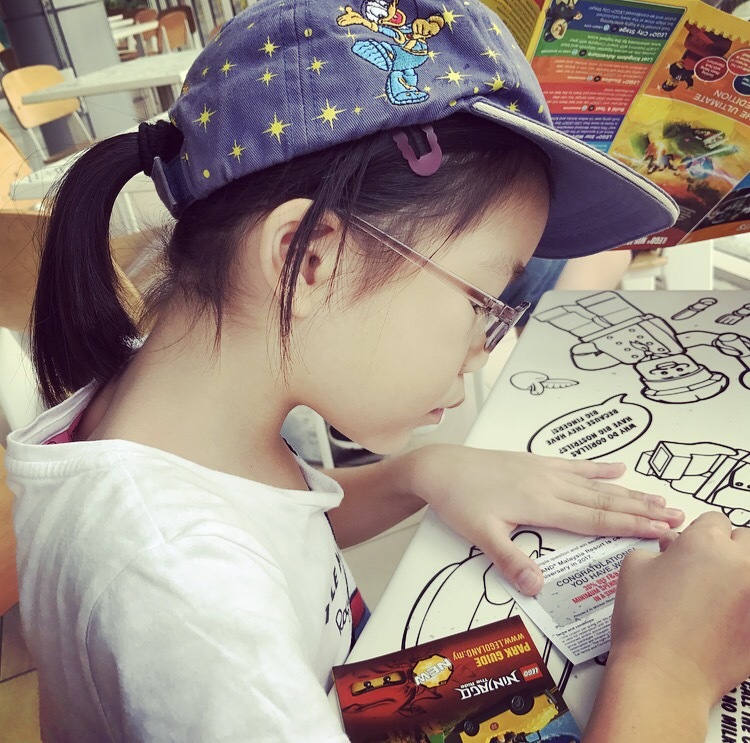 Brickversary Goodies Coupons Up For Grab (1st – 30th September) – Stand to win discount vouchers, Lego sets, minifigures, and an all-expense paid trip to LEGOLAND® Japan for the family! See kids frantically scratching their cards out for discounted meals..hope you have better luck!! 3. 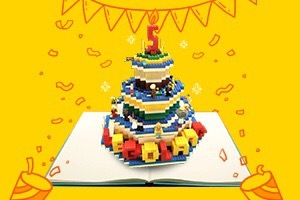 Giant LEGO® Birthday Cake – Who can take the best iconic shot of themselves with a Giant LEGO® Birthday cake made up of 150,000 LEGO® bricks? 5. Family Fun Shows and Parades! 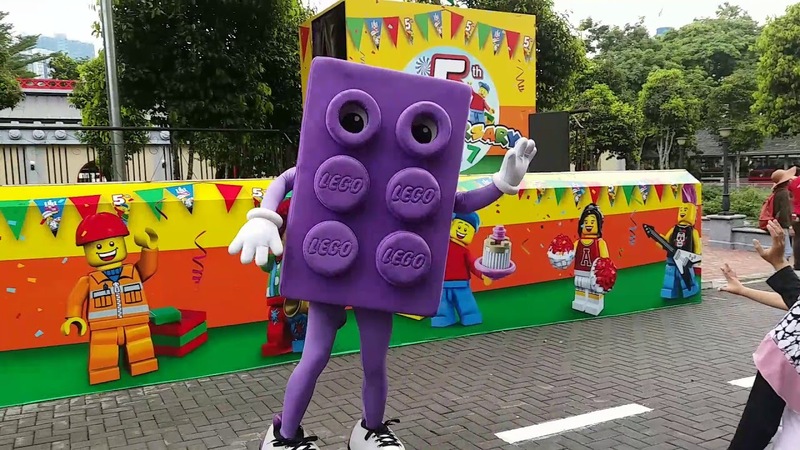 Brickdance by 12 LEGO® costume characters – Mums, dads, boys and girls, get ready for a dance showdown. 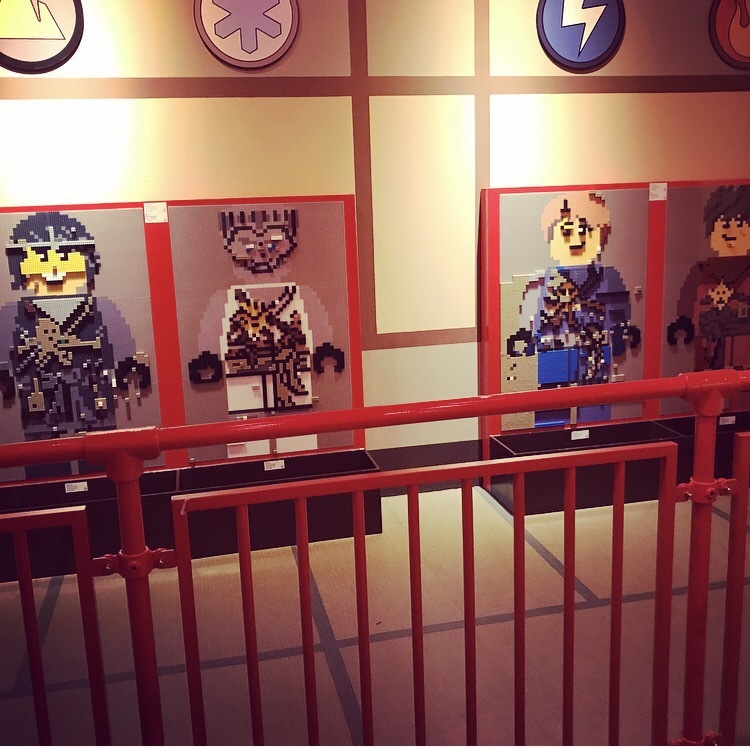 Battle it out with the adorable LEGO® costumers. 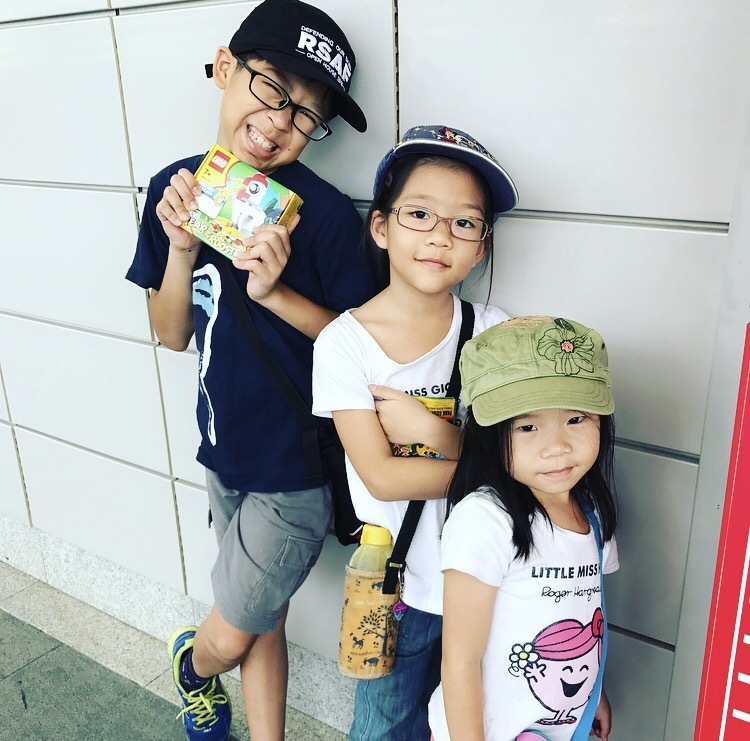 Here are some of OUR family’s best recommendations for LEGOLAND and rides that our kids go for again and again! Definitely check out these classic rides and newest attractions! 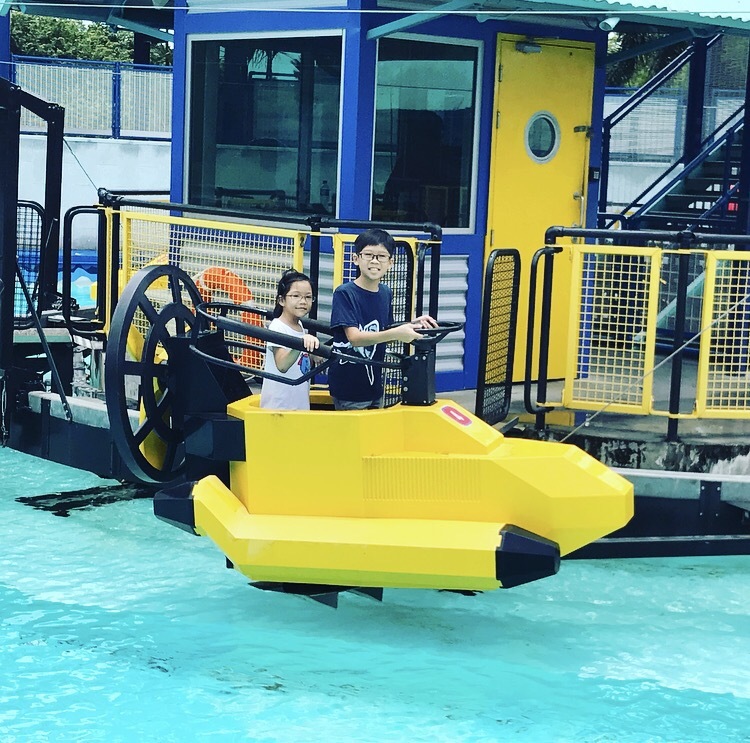 We went for this 3 times in total and we rate it hands down, one of the best experiences in the Legoland theme park! 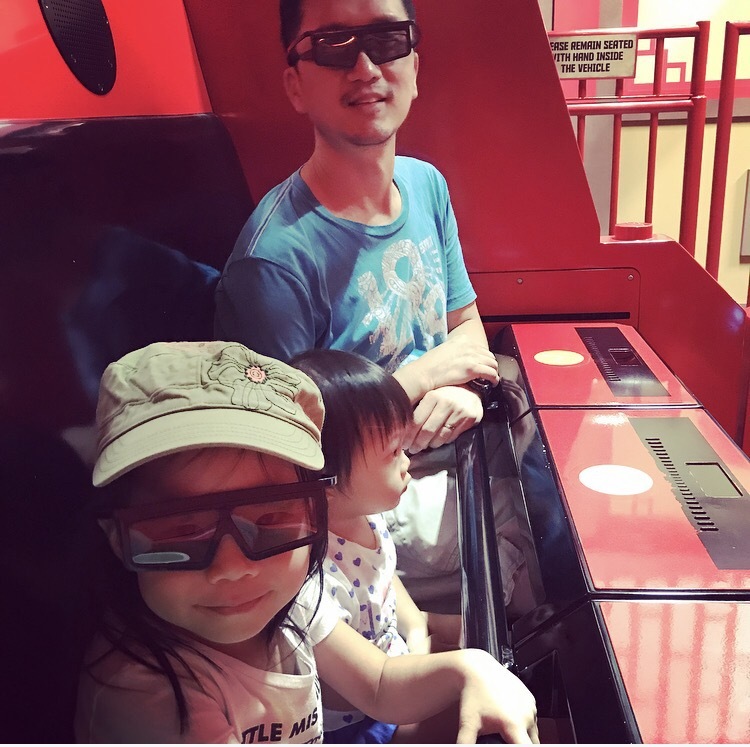 The 4D interactive attraction packs a great visual and virtual punch….and workout. Your arms will feel like you had a great workout after! 2. Splash Water fun! ? My kids love getting super-soaked. 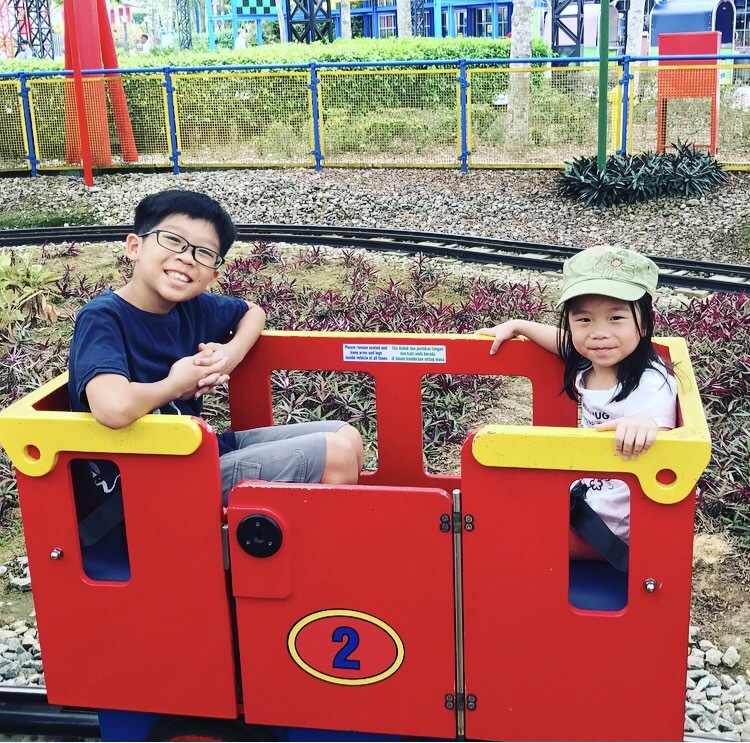 This ride gives them the thrills and spills. Super fun. My teen and 7 year old are adrenaline junkies. 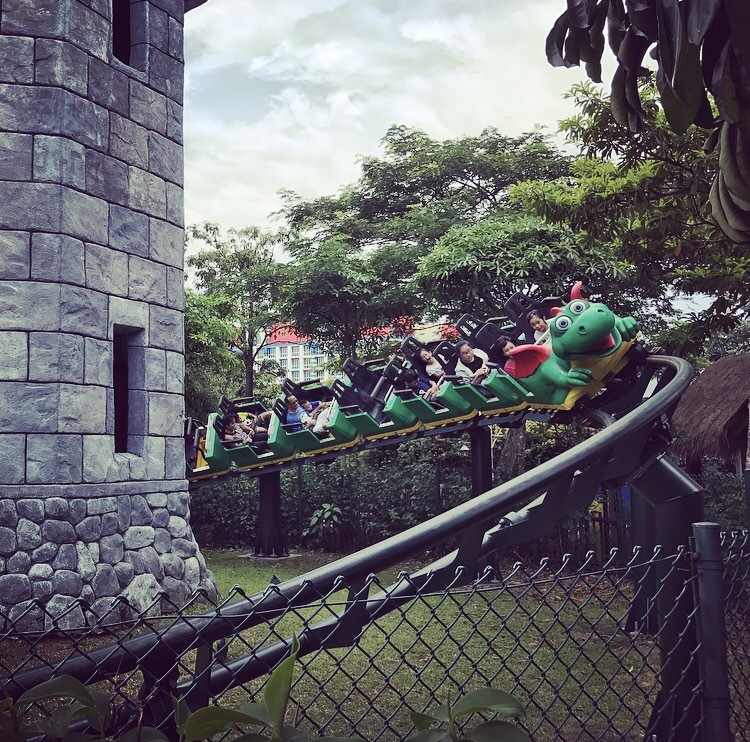 They come back time and again just for the Dragon Rollercoasters. They dragged me up the big one in the last visit but I managed to escape this time ?. 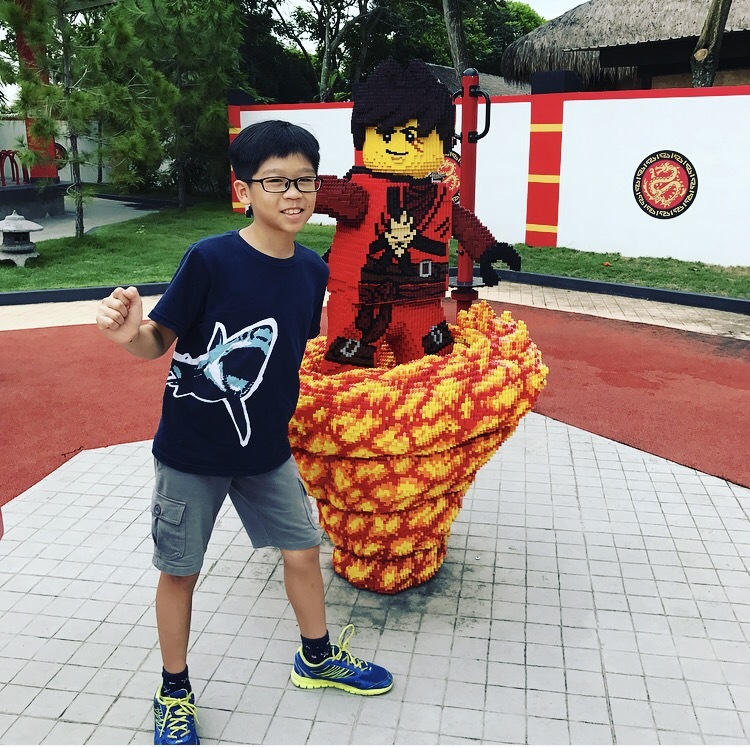 There’s really no age too young to have fun at Legoland. Playgrounds and playmates abound. Definitely a fantastic experience time and again! We’ll be back! 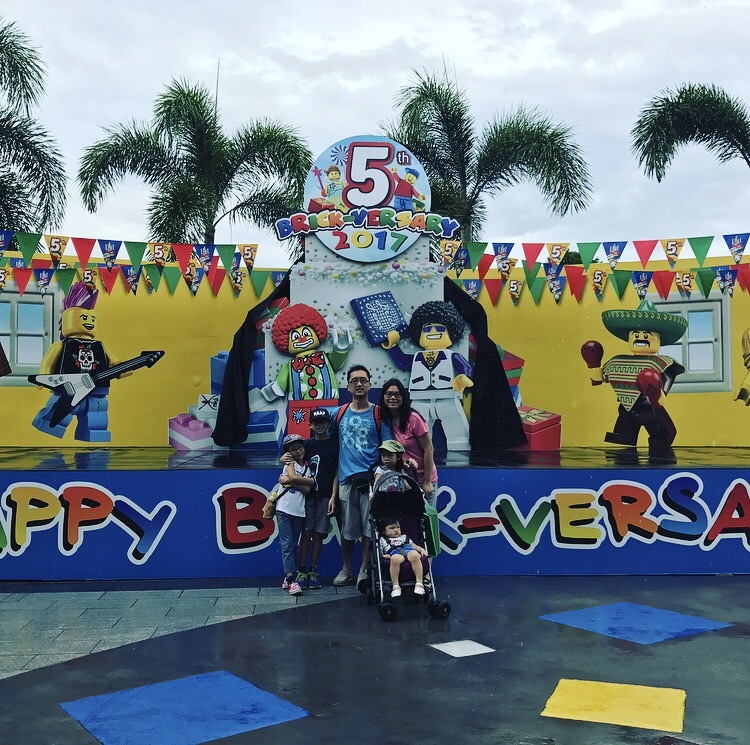 Thank you Legoland Malaysia! ? If you like this post, please share your thoughts with us in the comments below or follow us on Facebook and Instagram.